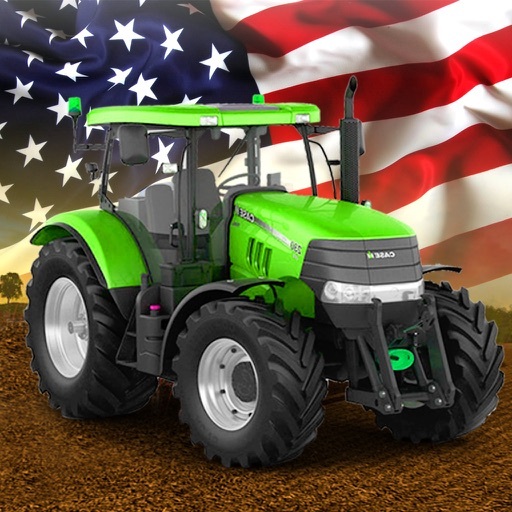 Do you think that you really know how farm equipment really works? 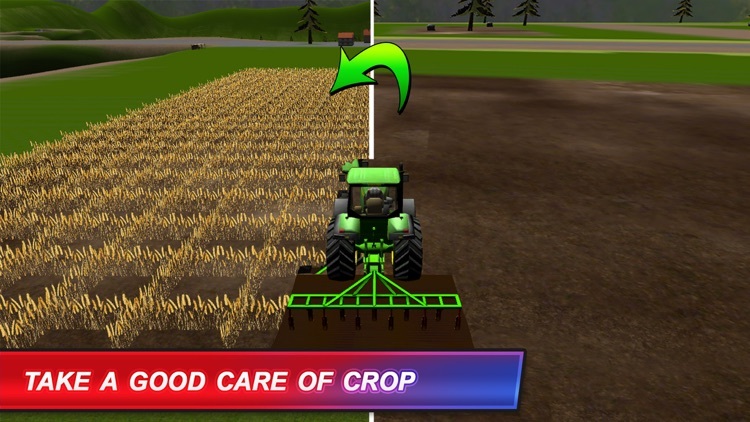 Not really? Don’t Worry farmer simulator game is now here, download this forage harvester beauty and enjoy several hours of farming simulator and reaping machine driving fun. 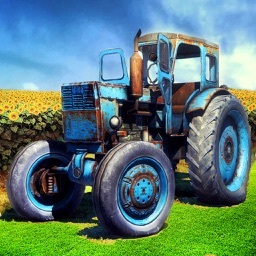 So sit in your farm machine and get ready for reaping harvest the farm lands in this amazing harvester game. 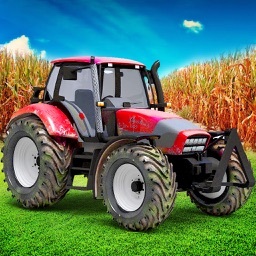 Be a pro tractor farm driver and take charge of your combine harvester simulator, manage your farm lands and start growing crops and take good care of them. 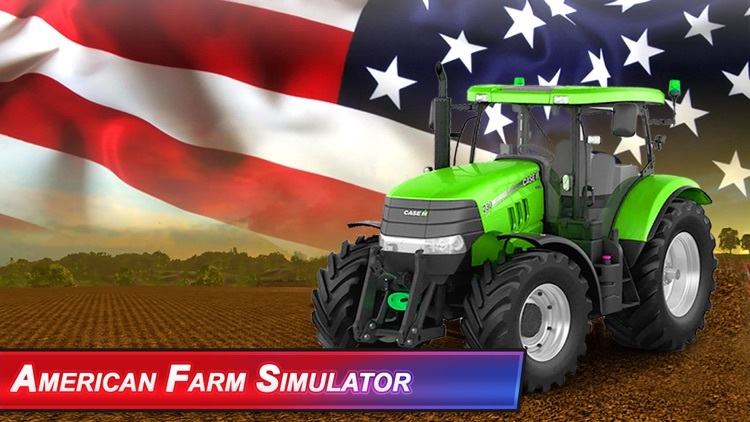 Start from a being a rookie farmer and progress through each harvesting farm simulator and reaping levels to become the pro in farming simulator. 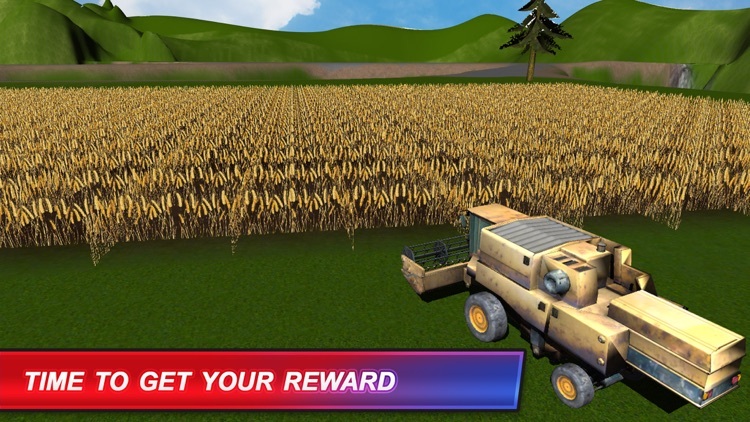 This is not your usual plowing truck game, harvest your crops within the given time, and also ready your farm for the next plowing challenge. 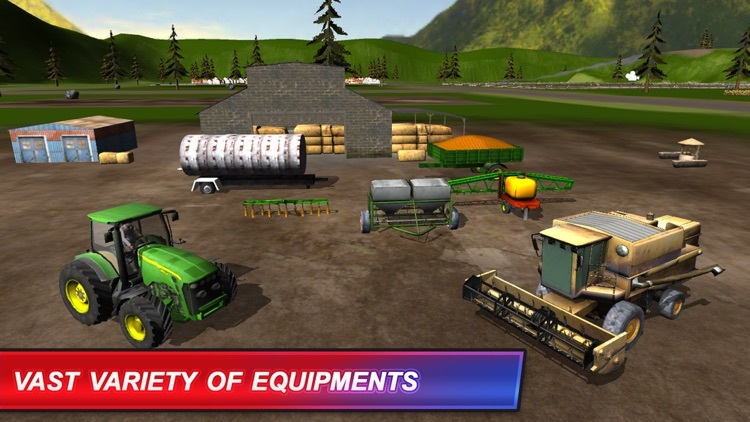 Learn to manhandle heavy farming equipment in this simulator game and forget about the other small plow truck. 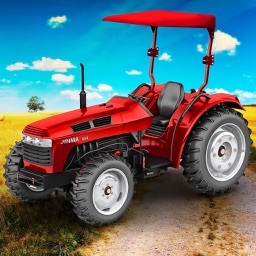 This 3D farmer simulator gives you an opportunity to be the tractor farm driver of your own harvester game. 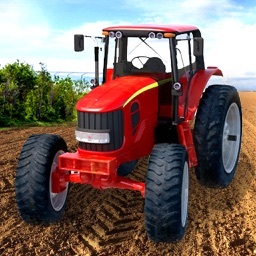 The task is not easy you will have to know how to manage your big harvesting equipment and reaping harvest in the time given. 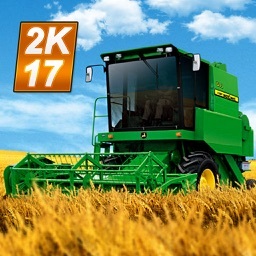 * Newest in the series of Farming Games. 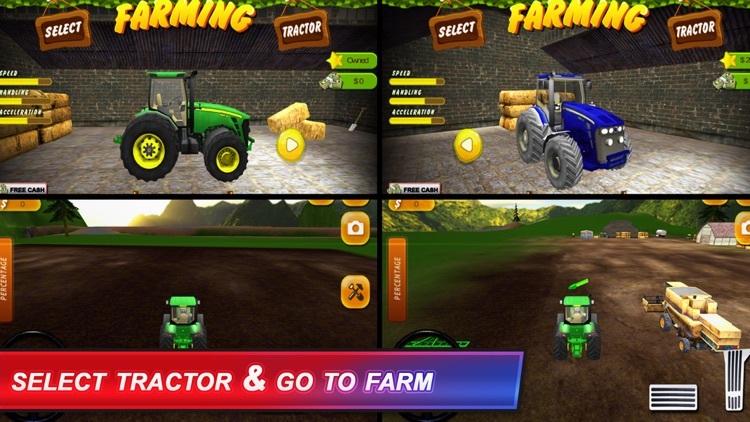 • Become a real farmer by playing this outstanding Farming Simulator 3D game!